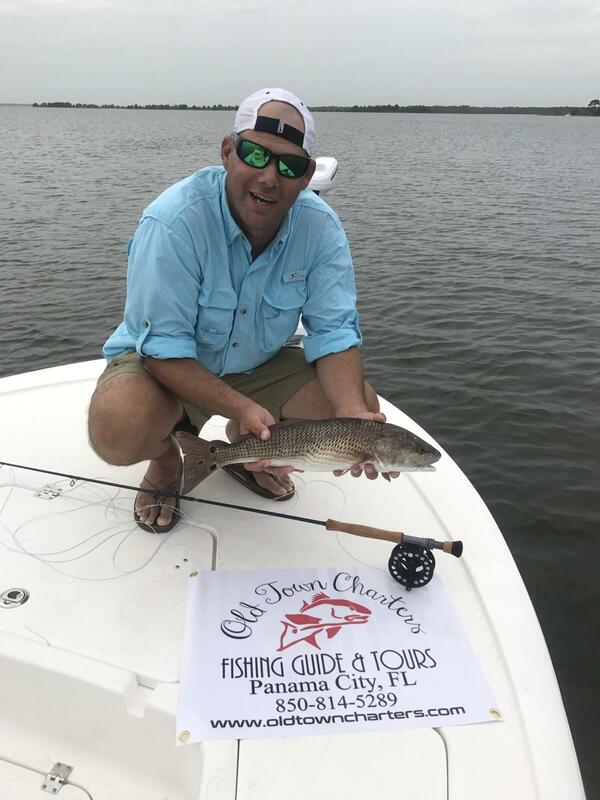 Welcome to Old Town Charters & Guide Service of Panama City, Florida. 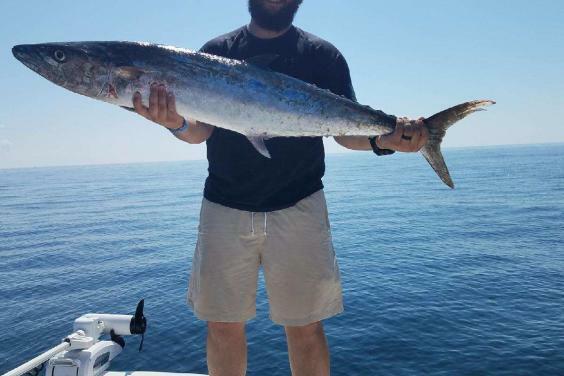 We specialize in family-friendly offshore deep sea fishing charters (including shark fishing charters) and inshore fishing trips as well as dolphin tours and eco-tours. 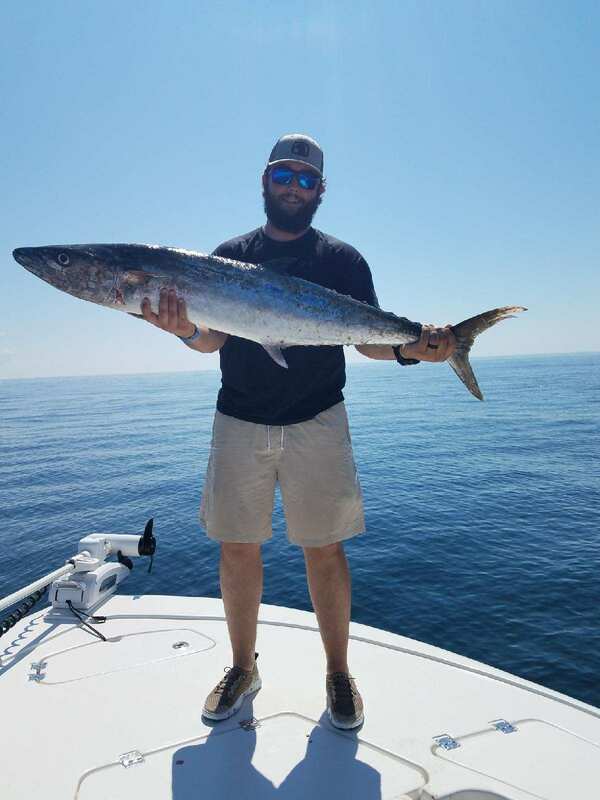 Inshore/Offshore - Old Town Charters is locally owned and operated Fishing Charter in Panama City. We strive to provide the best deep sea fishing and inshore/offshore fishing in Panama City. We work hard for anglers to have the best opportunity to succeed out on the water. Unmatched fishing experience and skill. 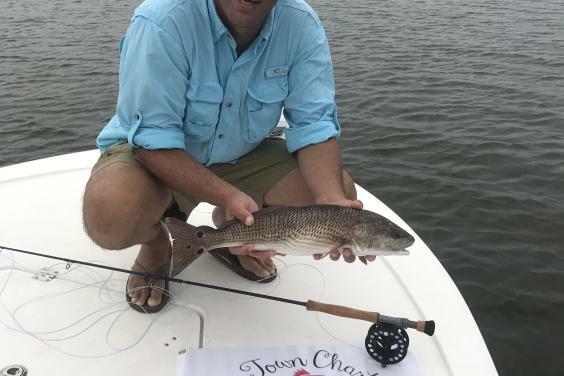 Inshore trips are fun filled with a lot of action on the flats, hidden structures or the jetties. Offshore is live action with first baiting up and slow trolling over live bottom and wrecks. When the strike happens then it's game on. Both trips are a lot of fun and very productive. You will be actively involved in all aspects of catching the fish. Along with having a great time, we also strive to create long lasting friendships with everyone who steps on our decks. Lets Go Fishing and Make Some Memories. Eco/Dolphin Tours - Discovery, Exploration & Adventure - We will see Dolphins!! This trip is very fun and exciting for couples, families/friends or business groups to get out on the water. Sunset Cruise - This cruise is only offered once a day and you will capture the sunset from the waterfront looking over the city. You will see a lot of the same sights from the Eco/Dolphin Tour on this cruise. Bring your camera and beverage of choice. Kick back and relax and escape life for a couple of hours.